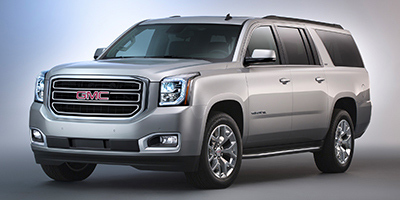 Research the all new 2019 GMC Yukon XL to make an informed buying decision. 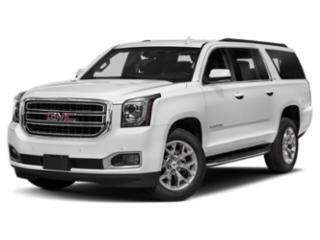 View 2019 GMC Yukon XL retail pricing, rebates & incentives, features , and more. 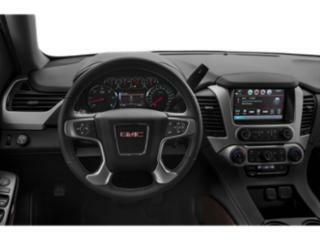 Whether you're in the market to buy a new 2019 GMC Yukon XL and want a quote from a local GMC dealer, or you're just researching this car, we have all the information that you need, including rebates, incentives, features, technical specifications, safety features and more..
GM will notify owners, and dealers will inspect the rear seatbelt retractors and replace them if necessary, free of charge. The manufacturer has not yet provided a notification schedule. Owners may contact Cadillac customer service at 1-800-458-8006, Chevrolet customer service at 1-800-222-1020 or GMC customer service at 1-800-462-8782. GM's number for this recall is 18315.